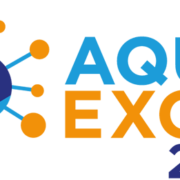 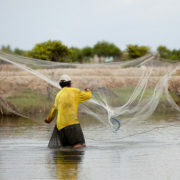 The twelfth TNA call for access with AQUAEXCEL2020 is now open. 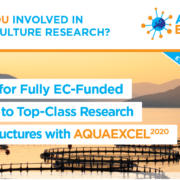 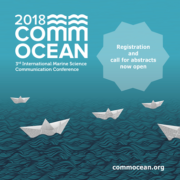 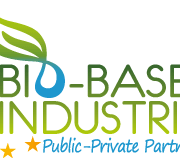 This gives European researchers and research teams the opportunity to apply for scientific research that utilises the facilities of any of the 39 participating aquaculture research facilities. 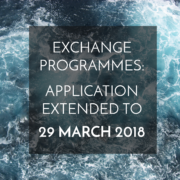 The closing date for this call is the 16th of November 2018.
https://eatip.eu/wp-content/uploads/2018/02/Aquaexcel2020-copie.png 261 600 EATIP http://eatip.eu/wp-content/uploads/2018/03/EATIP_logo_big-e1521813323739.png EATIP2018-10-16 09:00:192019-03-18 13:56:55AQUAEXCEL2020 12th TNA Call for access is now open !